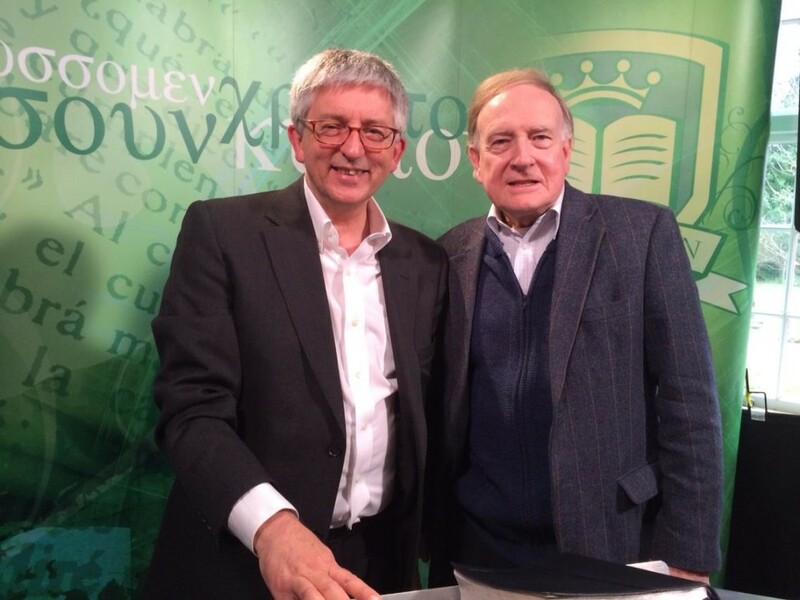 I was recently with Vivid Broadcast, Broadbridge Heath, Sussex, to record six of my sermons on ‘Christ in all the Scriptures’ for ‘The Sermon‘ a ministry of Richard Bewes. Vivid have recently won the contract to record the Antique Roadshow. This entry was posted in Anglicanism, Bible, Richard Bewes, Sermons, Theology on March 22, 2014 by Stephen Sizer. 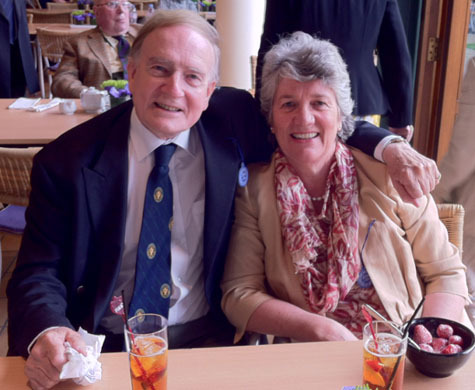 We are delighted to announce that Richard Bewes OBE, the former Rector of All Souls, Langham Place, will be joining the preaching team at Christ Church. Richard and his wife Pam, moved to Virginia Water in December and have joined Christ Church family. Following the fruitful ministry of John Stott and Michael Baughen, as leader of All Souls, the international nature of the congregation (embracing some 70 nationalities) continued to develop with some 2,500 attending every Sunday. 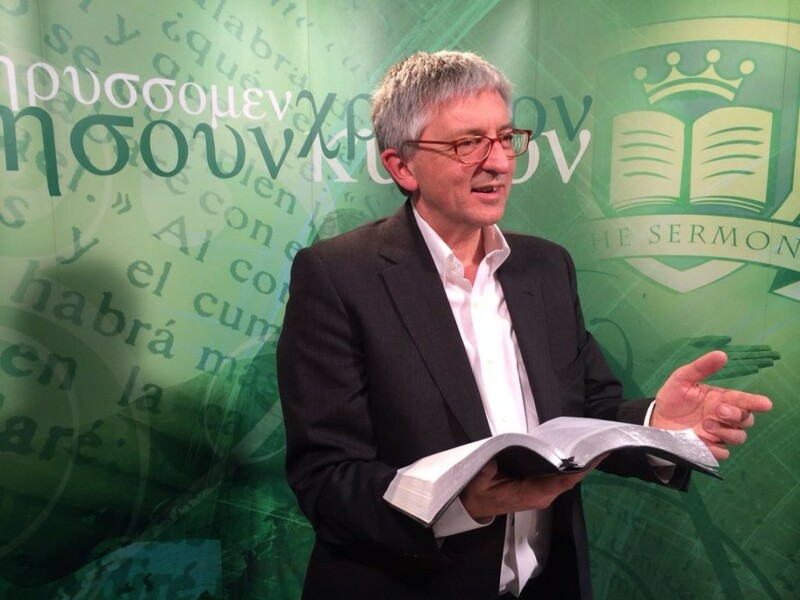 During Richard’s time, the facility to listen to sermons online was achieved, and a ‘virtual weekly global internet congregation’ stands as one of the many legacies of his time in post. He chaired the Church of England Evangelical Council throughout the 1990s. Stepping down from All Souls in November 2004, Richard was awarded the OBE by the Queen in the New Year of 2005. Richard has been strongly involved with the evangelistic and humanitarian work of African Enterprise, and is also on the British Board of The Billy Graham Evangelistic Association and its sister work of Samaritan’s Purse. This entry was posted in Anglicanism, Bible, Christ Church, Church of England, Richard Bewes on December 31, 2013 by Stephen Sizer.